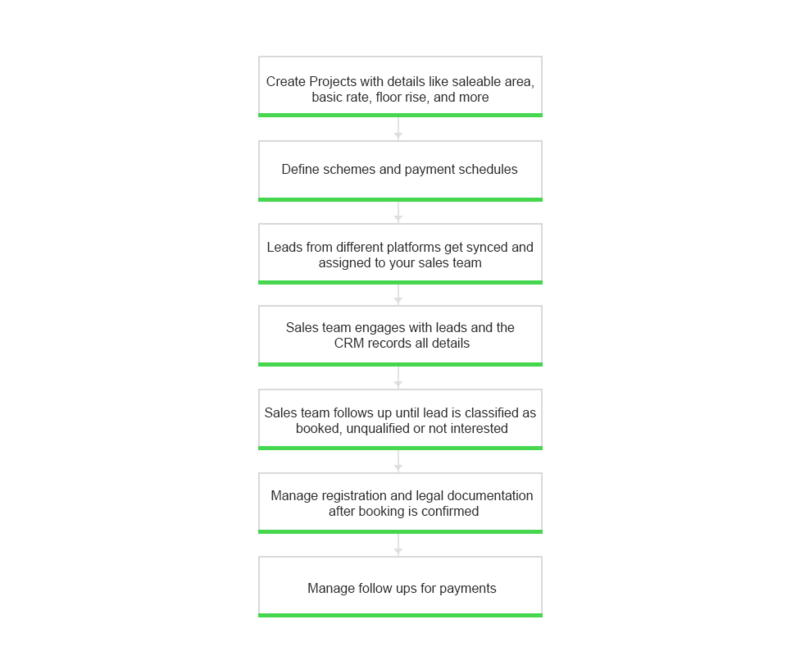 Why Use Enjay's Real Estate CRM? 20 years in helping businesses increase efficiency. Leads conversion ratio reported by real estate developers. Monitor your agents’ quality and efficiency. Track all calls they make and receive real time and get high-quality recordings of calls. Automate and track the entire customer life cycle from collecting leads from various third-party platforms to signing the agreement and recoveries. Get real-time information on team performance, inventory, sales pipeline and more on your mobile phone. Stay updated about your company’s performance at all times. Keep your data secure and safeguarded thanks to the triple-layered security our CRM offers. Get deep yet simplified insights into your customers, sales patterns, and follow-up statuses. Design campaigns accordingly to improve your return on investment. Our skilled technical support team responds to your concerns swiftly during office hours and also outside them to ensure that your business is never affected. Revenue-wise: sales closed versus sales in the pipeline. Prominent real estate marketplaces like 99Acres, Common Floor, Housing, Quickr, Roof&Floor, JustDial, IndiaMart and TradeIndia. Your website and landing pages, social media, YouTube ads, and search engine ads. Traditional media advertisements like TV, newspaper, magazines, and hoardings. Your team members get notified when leads get assigned to them. 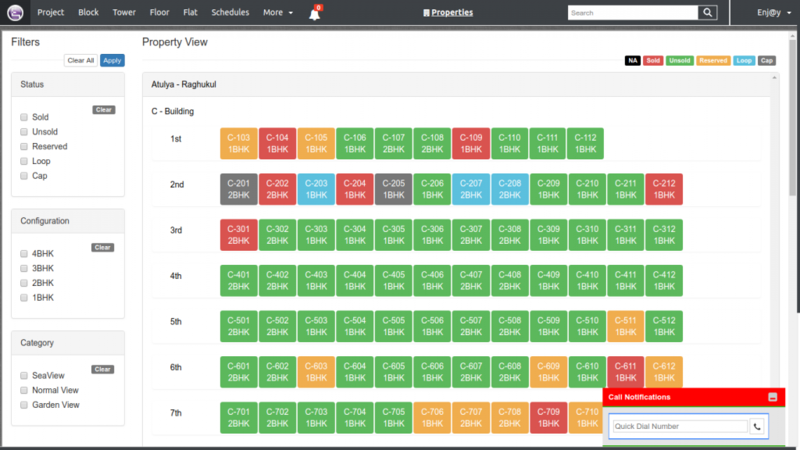 They can tag leads by relevance, quality, status, location preference, budget, and more. You can monitor the life cycle of each lead and analyse the most relevant platforms that provide qualified leads, thus improving your productivity and return on investment of your advertising spend. The CRM integrates seamlessly with multiple communication channels like WhatsApp, phone, SMS, and Email. 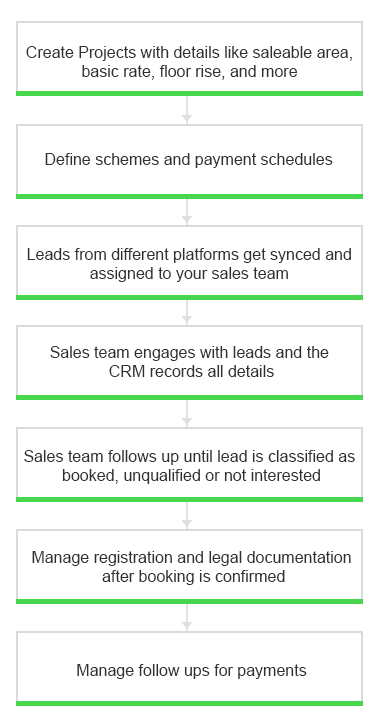 Every communication your team has with leads gets captured in the CRM. 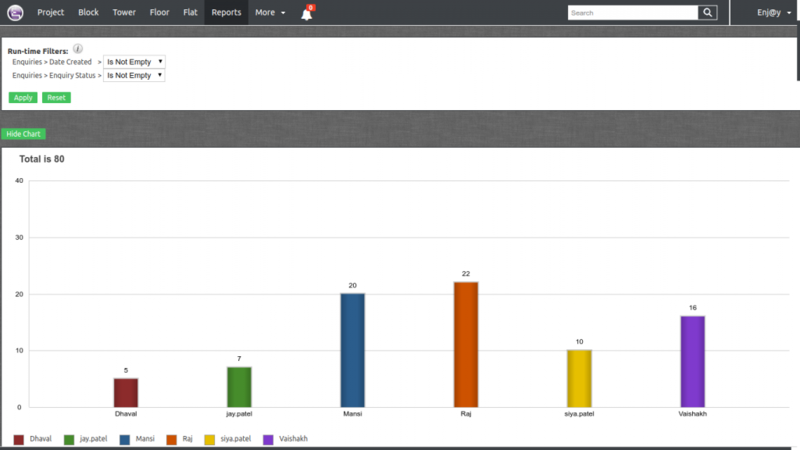 You can pull it up at your convenience to monitor sales team performance, for training, and other activities. 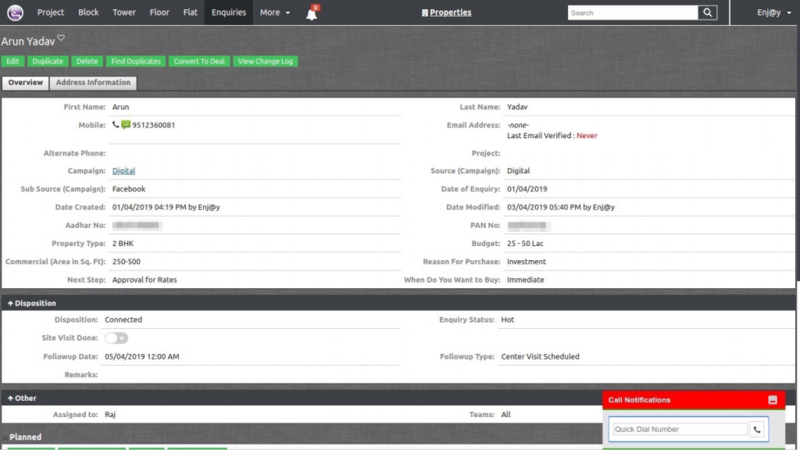 The CRM also enables your sales team to set reminders for follow-ups and close deals quicker. 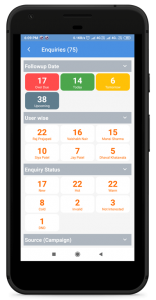 Get real-time data anywhere on the go using the mobile-friendly CRM software. Take quick action whenever needed to improve employee productivity. The best part of Enjay solutions is they make our life easier and quicker. The combination of CRM and telephony has brought a huge discipline in our team. Also, in case if we have any technical problem, Enjay team gets back to us instantly and solves it. 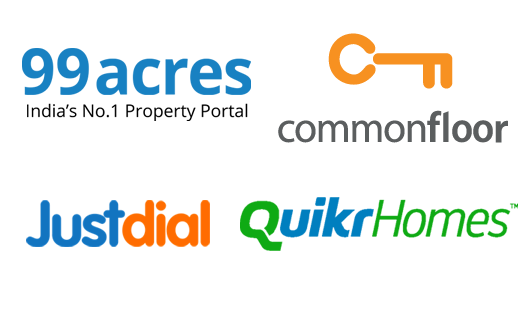 Click here to get a demo of real estate crm and go live in 72 hours.